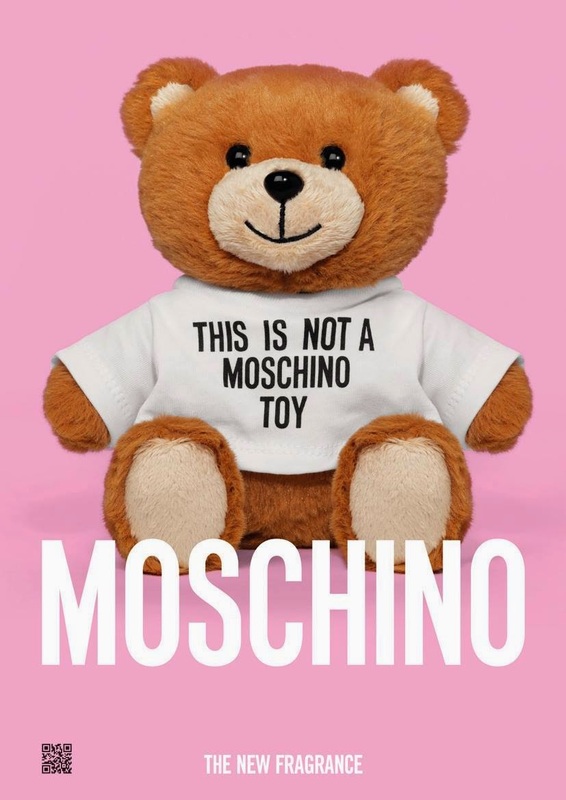 "This is not a moschino toy"
How to resist something cute and fluffy like this? It's too cute! Guess what, It's definitely not a TOY too. It's a fragrance ! What’s better than a bottle of a nice fragrance? Why a bottle of a nice fragrance that looks like a little teddy bear! 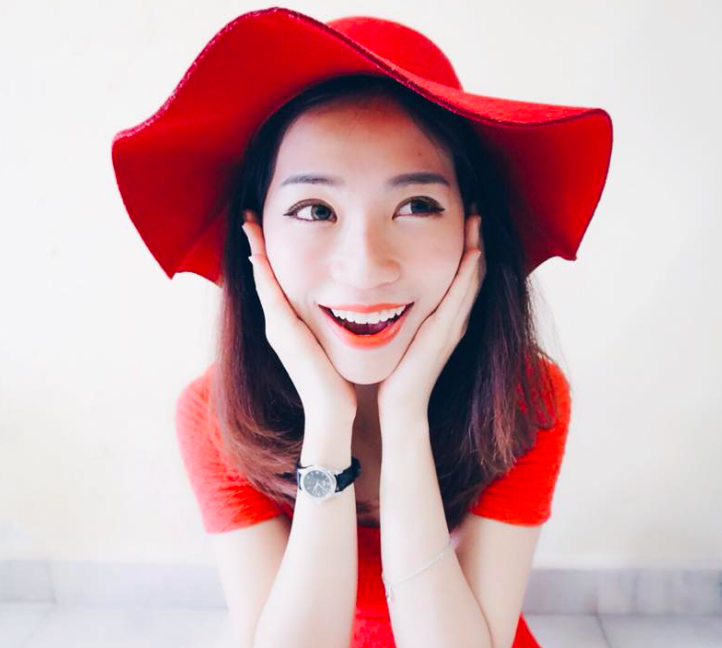 Moschino - the Italian luxury fashion house which specializes in ready-to-wear apparel, leather and fashion accessories, shoes, luggage, and perfumes, was founded in 1983 by Franco Moschino. The fashion label became famous for its innovative, colourful and sometimes eccentric designs which broke away from the norms of the conventional designs of Italian fashion. In 2006, Moschino designed the outfits for the opening ceremony of the 2006 Winter Olympics in Turin. Moschino also designed outfits for some famous celebrities such as for Kylie Minogue's 2005 Showgirl - The Greatest Hits Tour, Madonna's 2008 Sticky & Sweet Tour, and six outfits for Lady Gaga for her The Born This Way Ball in 2011-2012. Moschino also launched fragrances for women notably Funny! Which was launched in 2007, Glamour which was launched in 2008, and Pink Bouquet which was launched in 2012. 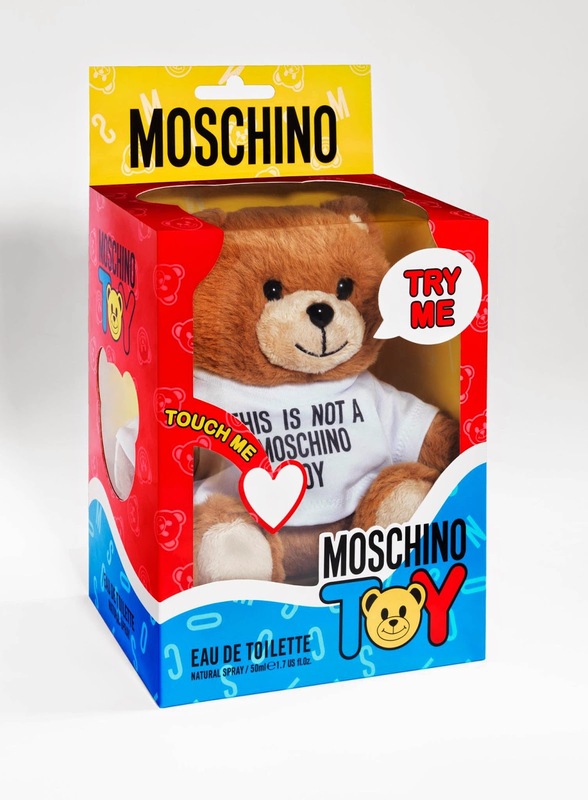 In January 2015, Moschino launched their newest fragrance – the Moschino TOY which is a unisex fragrance conceived by Moschino Creative Director Jeremy Scott. TOY is unlike any fragrance in the market, boldly redrawing its form, function and fabulousness. The fragrance is literally a toy. You can hug and play with the real, fuzzy-faced teddy bear and when you need to use the fragrance, simply screw off the bear’s happy faced head and you will find an atomizer built into the bear’s soft body. After spraying the amount you want, simply set TOY back down on your vanity table, or toss him on your bed, or place him together with your other furry stuffed animals. The soft body of the teddy bear also acts to cushion the atomizer inside against knocks and accidental drops! Just like a toy that’s sold in a toy store, the cute teddy bear is housed inside a realistic toy package would be, complete with clear plastic viewing window, bubble writing instructions to “Try Me” or “Touch Me” and the exact same back flap and hanging hook that are used to hang toy on the rack. The fragrance itself features the scents of mandarin, cardamom, and bergamot; and a heart of lavender, violet petals, and hawthorn. Its finish of sandal wood, vanilla, mountain tree moss and acacia give the woodsy notes reminiscent of the bear’s forest home. TOY is undeniably humorous, laced with wit and packed with fun, and offers as a completely innovative way to package a fragrance. 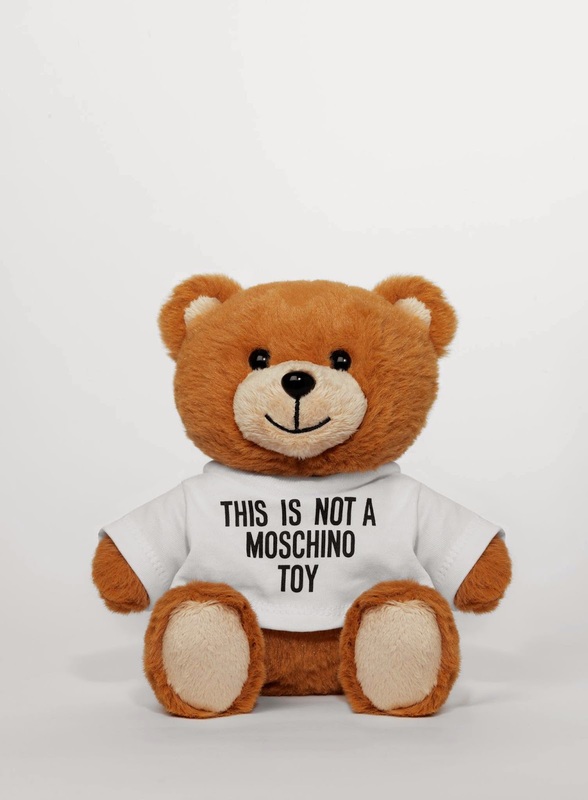 Jeremy Scott’s teddy bear is definitely an unusual emblem in the world of perfumery, but works to give this unique product a universally recognizable face which is both captivating and timeless. TOY is a limited edition fragrance that’s available in a 50ml EDT size and retails at RM349.00 at Sephora and major departmental stores in Malaysia. 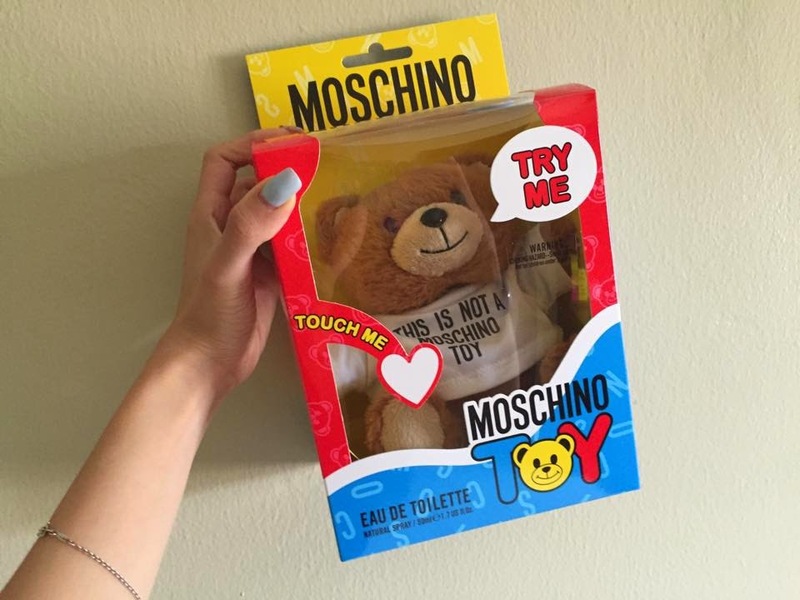 Step 2: Take your best or cutest photo  with the  Moschino Toy. The winner will be selected by Prestige Products (M) Sdn. Bhd. Well, the teddy bear looks cute though until the model remove his head to reveal the perfume spray. Now that's kinda creepy.